This weekend marks the end of an extremely busy festival season for us. However, we are wrapping up this time with two great events – Chomp & Stomp and the Taste of Kennesaw. Join us at the annual Chomp & Stomp Chili Cook-off and Bluegrass Festival benefiting Cabbagetown parks, green spaces, and community center! Last year, we had beautiful weather, and it’s looking to be the same this weekend. You won’t want to miss the tastiest, foot-stompin’est, MOST FUN fall festival in Atlanta!  The event takes place from 11 AM to 6 PM in the Cabbagetown Neighborhood, 650 Gaskill Street SE, Atlanta, 30316. Bring your appetite to the 2018 Taste of Kennesaw in downtown Kennesaw on Saturday, November 3, 2018, from 11 am to 7 pm (rain or shine). There will be more than 40 different local restaurants and an expected 25,000 people will be on hand to sample the delicious dishes. Food samples are sold in $1 increments, from $1 to $4. While you are there, you can also enjoy live music on two entertainment stages throughout the day. The kids will enjoy the wide variety of activities, including a rock wall, inflatables and slides, a trackless train, and more. Did we mention, admission is free? 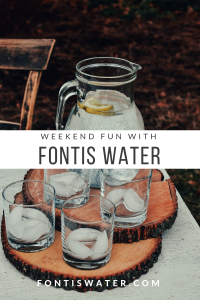 Of course, there will be plenty of great tasting Fontis Water on hand for your enjoyment. The weather is going to be gorgeous, so come on out and see us!